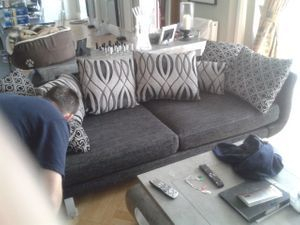 Keep your carpets, rugs and upholstery looking their best with our low cost, Stain Guarding service. Home Making is very rewarding, but it's not cheap. For most of us, our home is the biggest investment we've ever made. It's important to protect that investment. The average Briton spends a cool grand on their Lounge Upholstery. Here at Homecare Cleaners, we offer a highly effective stain guarding service, with only one difference to the very same service offered by leading furniture outlets...ours is less than a third of the cost! Homecare Cleaners are safely able to apply the Stain Guard Treatment in your home, which means that waiting it out on the garden furniture is a thing of the past! Whether it's your home or business, we can protect your investment! Flame Proofing is the process of treating materials so that they will not support combustion. 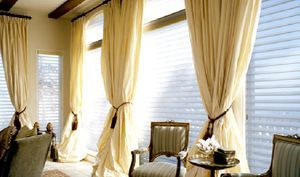 Our customer base is wide and varied, which means we are equally comfortable treating a three piece suite, as we are treating the curtains of a multi-room hotel, or a school hall. Application of our Flame Retardant Treatment is easy, quick, mess free, and safe! 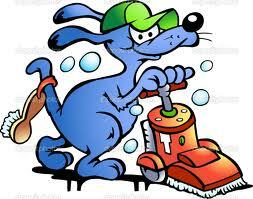 We provide a thorough clean prior to application, to ensure maximum results for peace of mind! 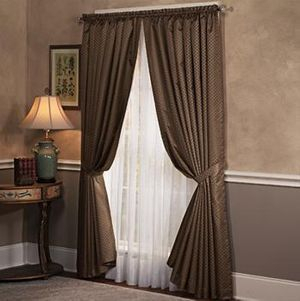 We can treat your curtains, drapes, upholstery, and seating. 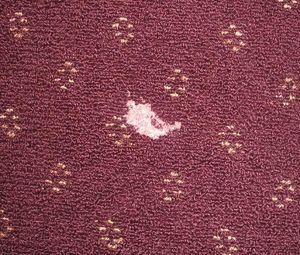 Do you think your carpets are ruined by unsightly wads of chewing gum? As time passes, gum solidifies into hard, black splodges, almost impossible to remove...that's right, I said almost impossible! With our exclusive formula and expertise, the removal of chewing gum from carpets, upholstery, wood flooring and linoleum is a simple and quick. No mess, minimal effort and maximum results! Homecare Cleaners are here to burst the bubble on gum! Information to follow. Site is currently under construction.